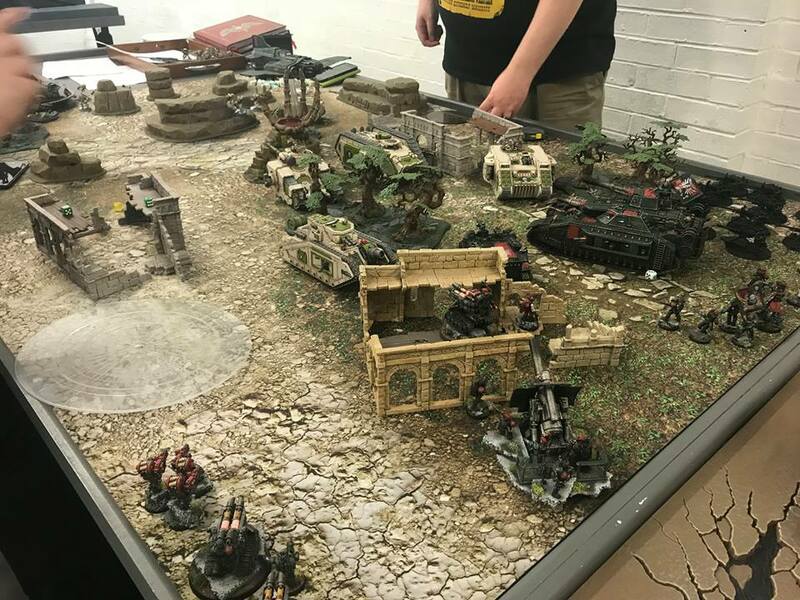 A run through of this months news, including what we have learned from the Horus Heresy and Necromunda Weekender. 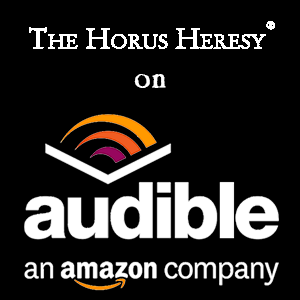 Some brief reviews of this months latest Black Library releases. 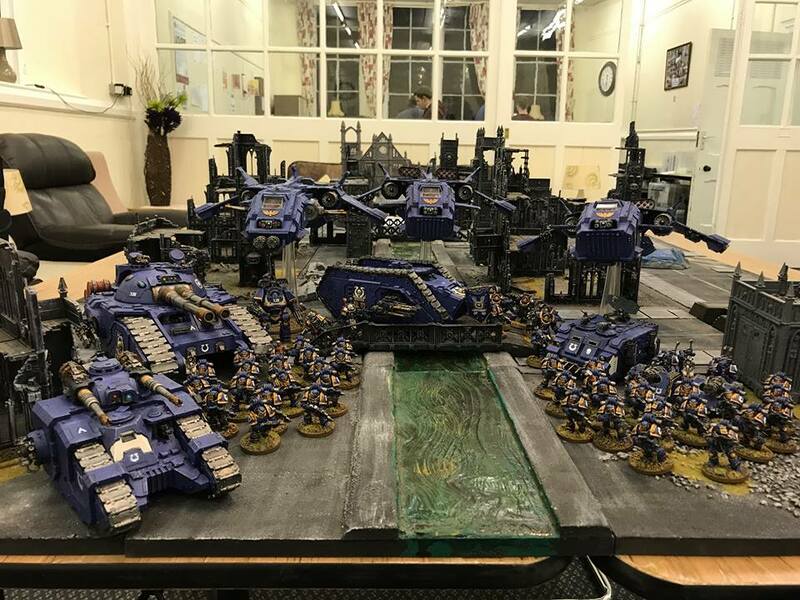 A run through of the Legion Fast Attack choices, Michael has 13k of Ultramarines and only 3 Fast Attack choices so he wants to expand that section of his army. 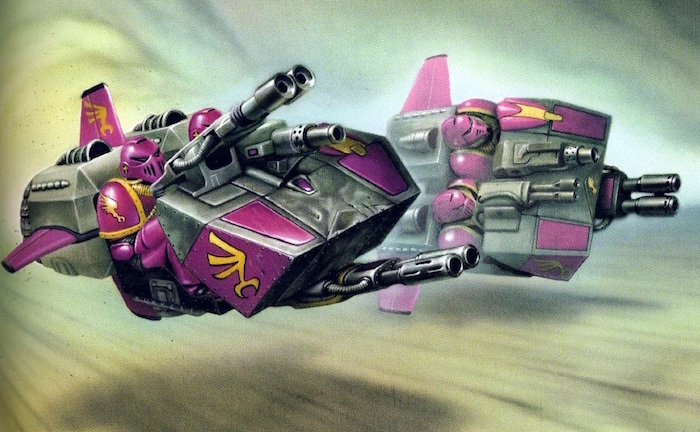 This months list challenge sees Graham and Chris try to build a very fluffy Ultramarines list. Michael also decided to change the bumpers this episode for some rocky guitar riffs, let us know if you prefers these over the drums? 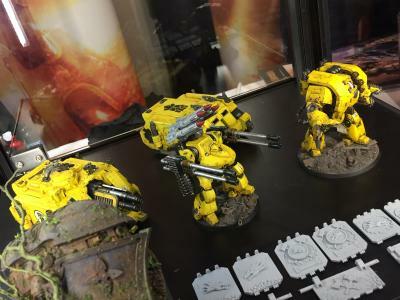 Deimos Rhino Doors for Raven Guard, Emperor’s Children, Word Bearers and Imperial Fists. Our ever grateful thanks to the reporting of The Imperial Truth, Garro, Phosphex Party and Battle Bunnies. Salamanders and Alpha Legion doors for Land Raiders, Rhinos and Demios Rhinos. 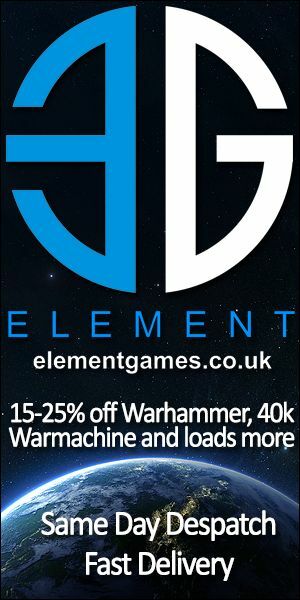 19th May – London Heresy – @ the London GT, all of us will be there! – Also the Royal Wedding and the FA Cup Final that weekend!!! 26th May – The Desecration of Beatha’sath – Stirling, the first Herey.Scot event.